Looking to really spice things up this Thanksgiving? 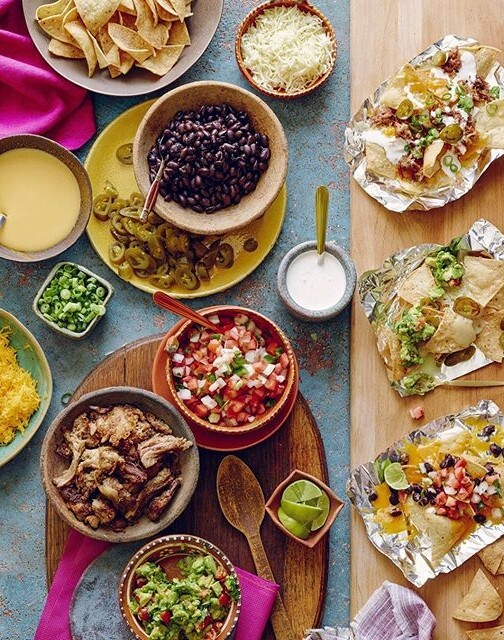 Incorporate traditional Mexican flavors and spices into your Thanksgiving feast for a truly memorable meal! 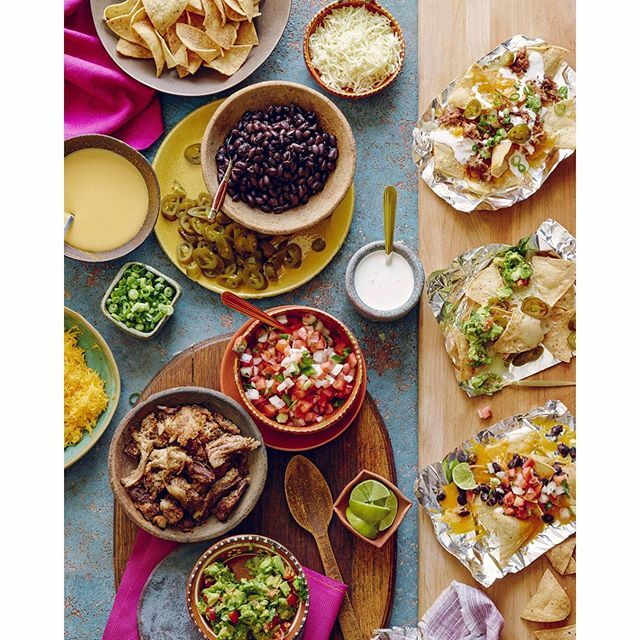 Any Thanksgiving feast that kicks off with nachos is one I want to be part of! P.S. Leftover turkey makes some pretty amazing nachos, so keep that in mind for Black Friday snacking. A clever shortcut for traditional tamales, these bake all in one dish. 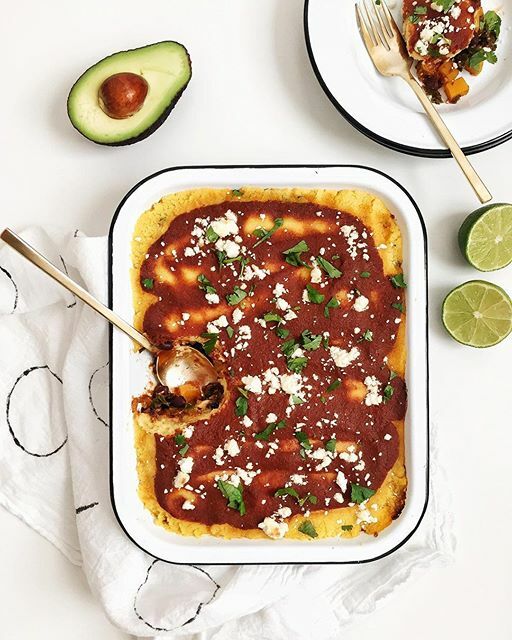 The homemade enchilada sauce is a sweet and spicy mix of unsweetened cocoa, diced tomatoes, honey and chipotle peppers. 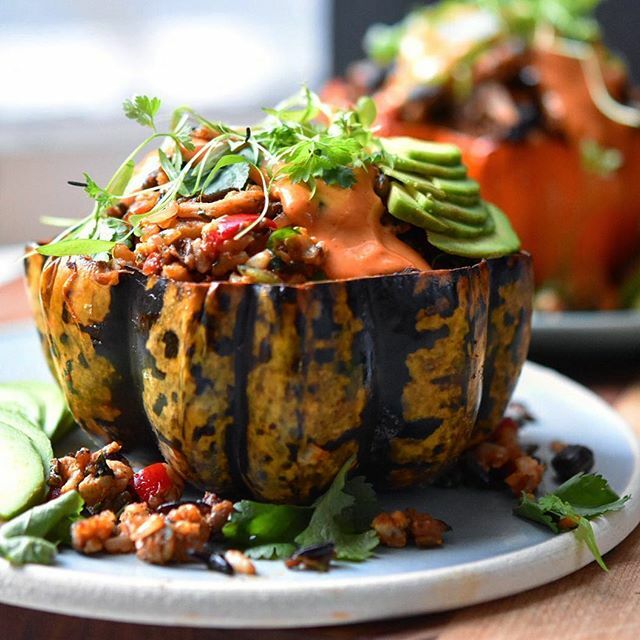 Adorning winter squash with a spicy chipotle sauce is a great way to incorporate Mexican flavors into your side dishes. Would be great on top of roasted squash wedges as well. 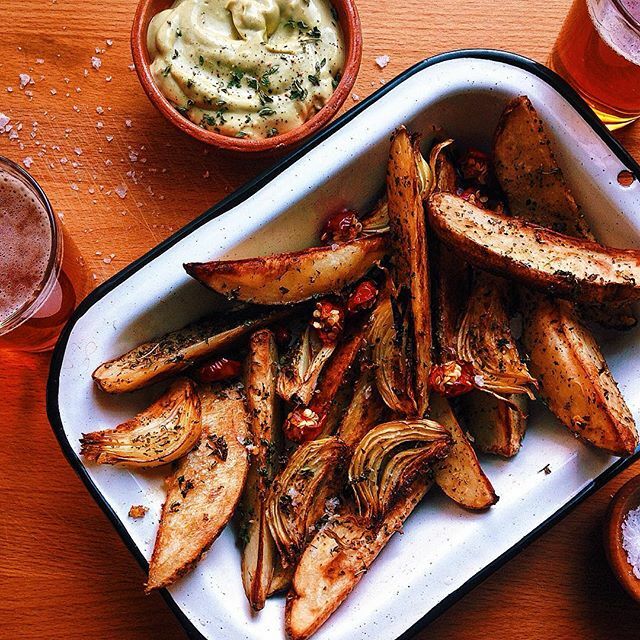 We love a classic mashed potato, but these oven fries with creamy avocado dip might be the next best thing! These would also make a great starter for people to snack on while they wait for the main event. This turkey is poached a day ahead in a flavorful broth of lime, bay leaf, jalapenos, garlic, oregano and cilantro. 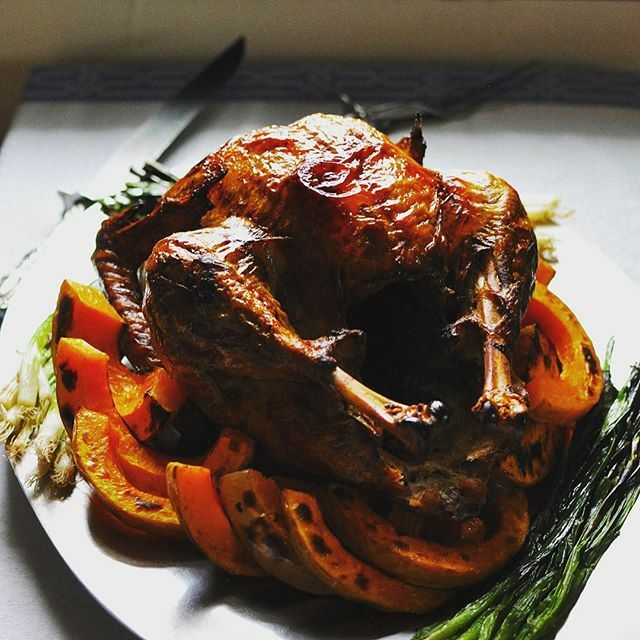 It then sits in the fridge, soaking up all of this flavor, before a final quick roast the day of Thanksgiving. 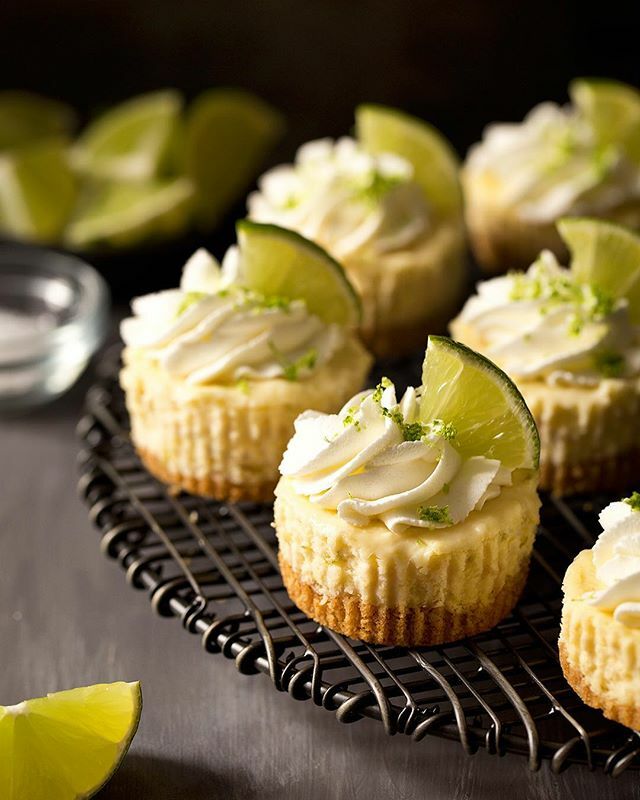 These zesty, bite-size desserts are the perfect way to get the party started! If you love margaritas, then this cheesecake is definitely for you. 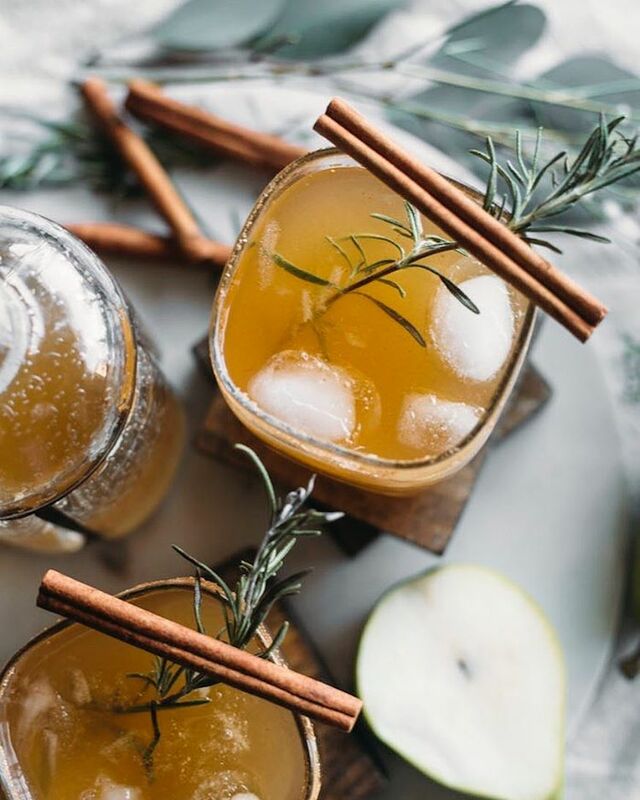 These pear, honey and cinnamon spiked margaritas pair beautifully with the spicy flavors of this Mexican inspired menu. 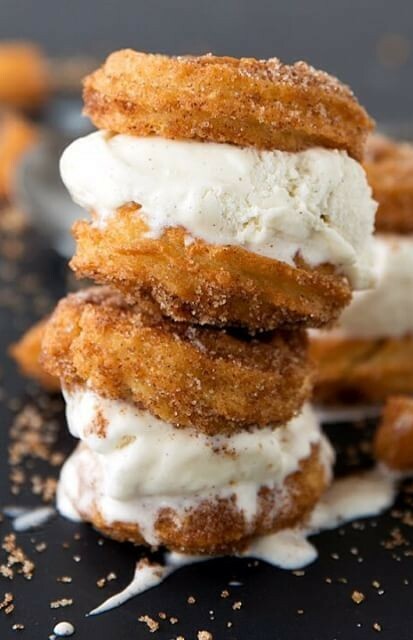 Who can resist cinnamon and sugar dusted churros filled with ice cream?